Currently have a scruffy Youngs frame as a SS and love the way it rides. But am feeling the need for a few more gears, tried a few new road bikes but found them to be quite hard and crashy, a definite backwards step from what I have now. 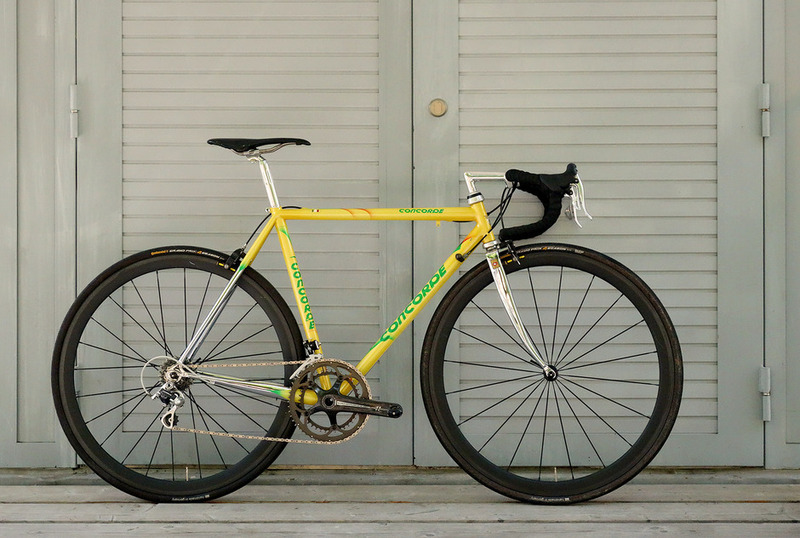 So thought a modern groupset on an old frame may be the way forward. 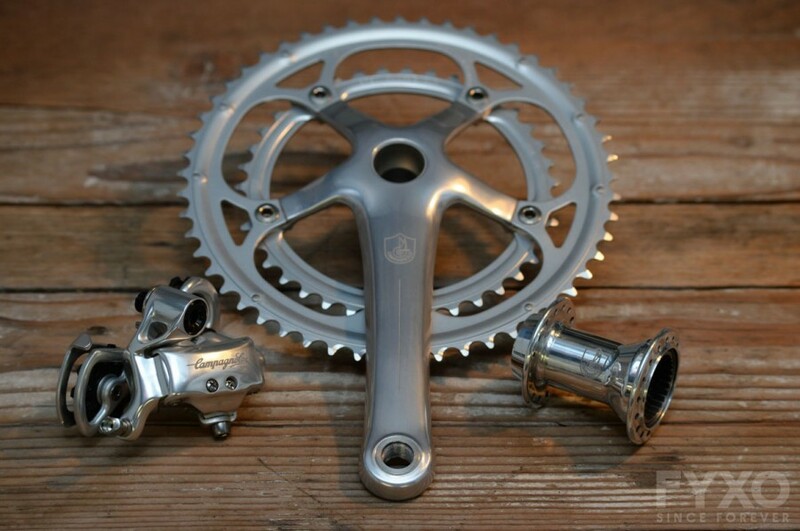 A modern groupset on an old frame has been done a lot. I have an old Concorde (90's) with a modern group. How old is the frame? It's late 80's I think, planning on a full refurb inc powdercoat/respray. Oswald they look great, especially the Gazelle, looks sweet. That is what I'd go for, what are the specs? Was it a major project or fairly straightforward? Pretty straightforward, just be aware you may need to have the rear triangle reset to get 130 over lock nuts to run a modern group. 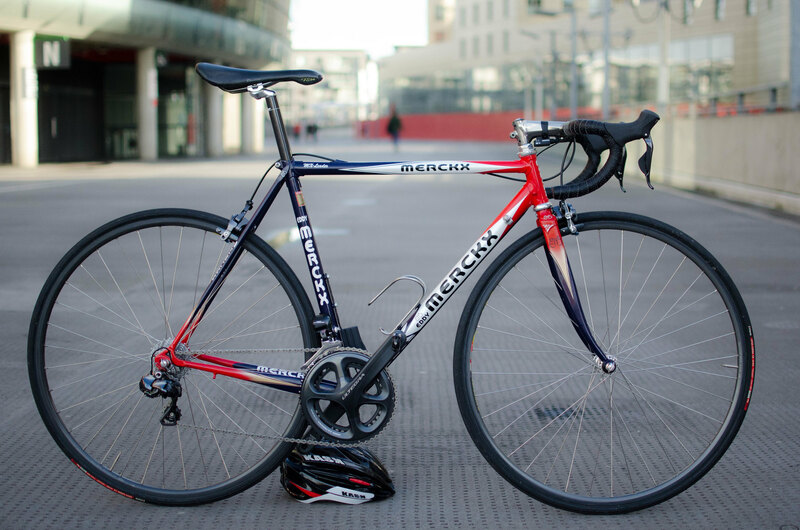 Depending on your frame it could be less, but it's an easy and straight forward job for a frame builder / good bike shop. Plenty of "advice" can be found in the current projects if you decide to do this and start you're own build thread. Hope that gives you some inspiration! There's also a thread somewhere on here on the same subject... thread names something like "vintage looks contemporary performance", or maybe "new age fun with a vintage feel". 4 helpful pages of discussion arguments. 4 helpful pages of discussion arguments fighting. That Concorde is spot on. What wheels? 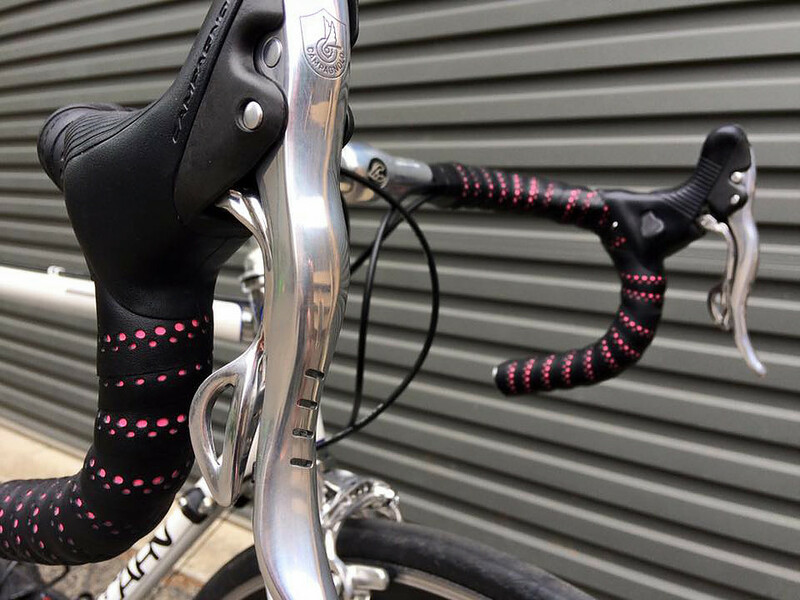 Because we all like to rebuild old road bike with modern components, there's one small issues which is the modern handlebar with oversized clamp. The solution (which can look O.K.) is a quill to ahead adaptor. 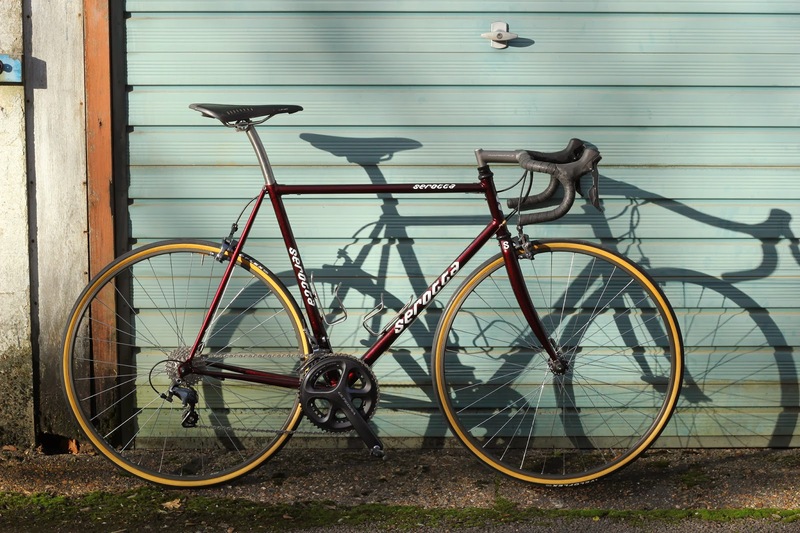 I'm somewhat tempt to get the black one (once I dial in the fit) for the early 90's road bike, as black look a little slimming, but could look quite naff and best resort to quill stem and traditional bar. 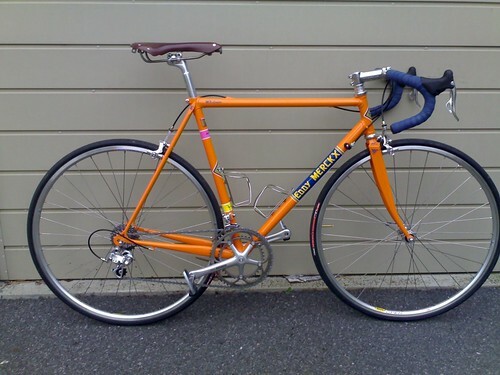 I think you should just accept embrace small diameter bars when you choose to build up an old school frame. Comes with the territory. Bar selection is a little more difficult, but not really an issue I have found. 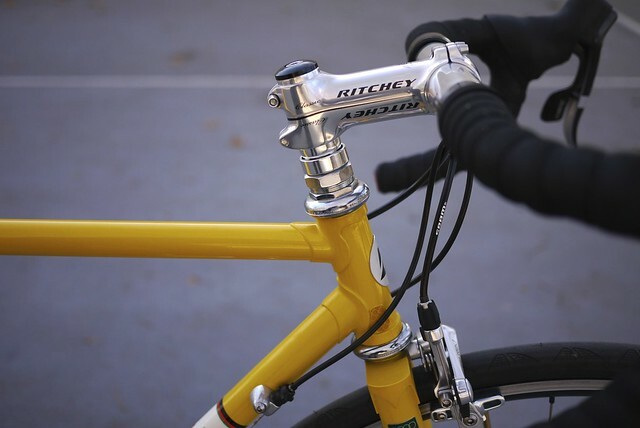 Both ahead adapters and the stem above look wrong in my opinion. 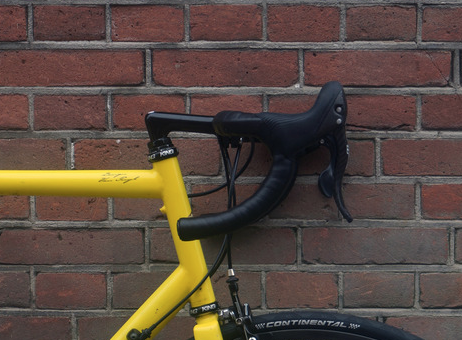 Only viable alternative is a 1 inch threadless fork in combination with an ahead stem. 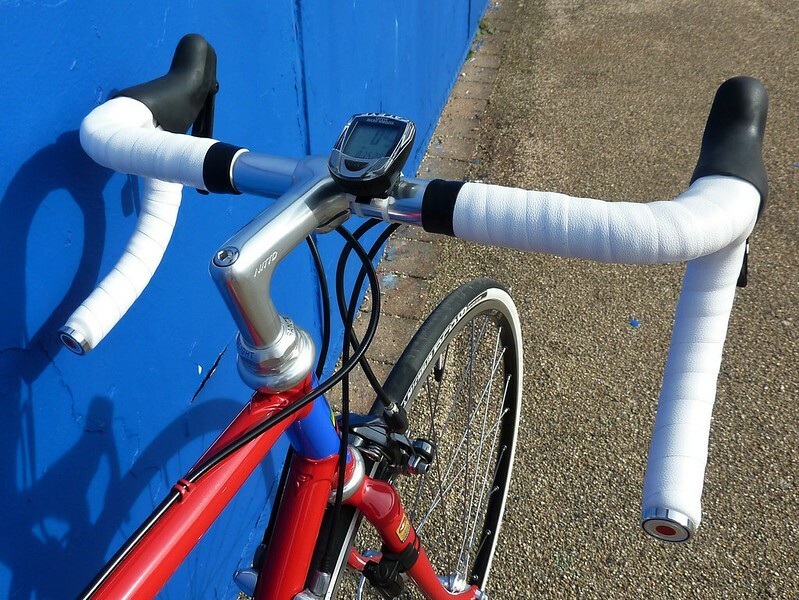 My only problem with quill stem and small diameter bars is the lack of stiffness. Doesn't give too much info. I believe it can work if the stem is 1", slammed and look in proportion (long and low). If it's those bodged job that show a bit of a neck, and oversized 1 1/8, then it look wrong. 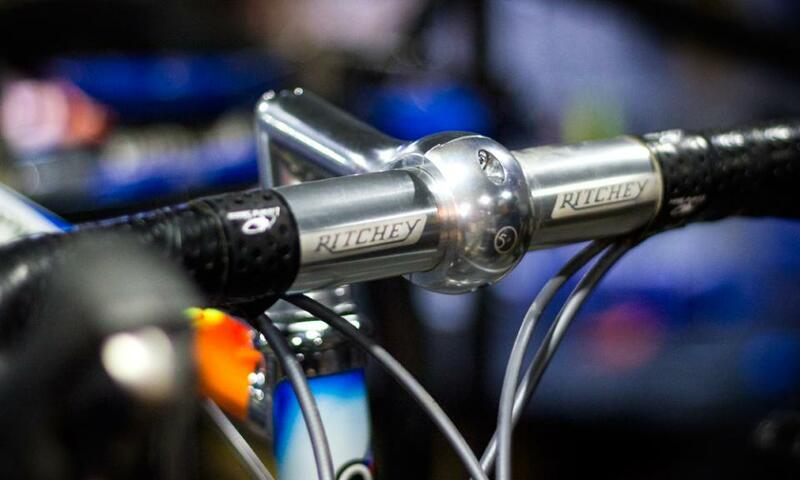 Defo need a nice skinny stem and bars on your skinny steel. I don't really notice the flex in my Nitto set-up, but then I'm no Chris Hoy. Suggestions for cheapish black small diameter bars?